Altenew just released a brand-new, fresh and hot product – Artist Markers! 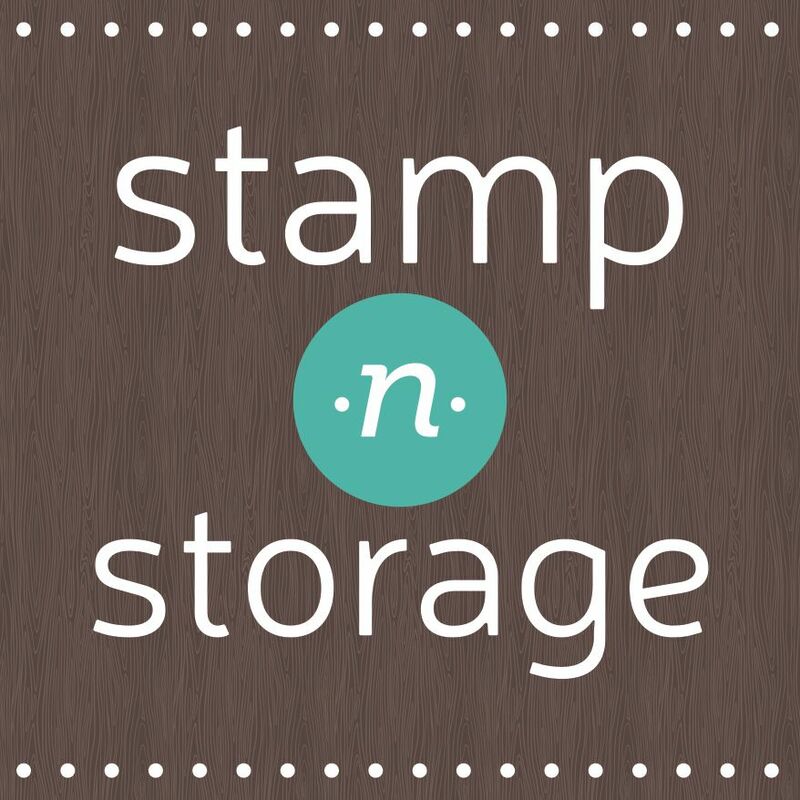 They are so much fun to work with and very easy to use with your favorite stamps. These markers are alcohol based and come with 4 shades of each color family, just like Altenew’s Crisp Dye Inks. Color guessing game can be a frustration when coloring stamped images, so with these shades, you do not have to worry about color combinations! I used the Hibiscus Bouquet stamp set to create the project with the Artist Markers. This stamp set is not yet available on its own, but you can get it early as a special bundle! You can easily add details using these markers onto solid/layer stamped image using the dye inks, though. Detailed shading and partial shading can be achieved with just a few strokes! Since the markers and the inks are formulated differently, you will see some colors are not matched 100%. These markers are designed to complement the inks, not necessarily match the colors. You can see the stamped ink colors and scribbled marker colors side by side in the reference chart above. I created this chart so you can easily see them in person. You can also download your own chart here. This will help you understand the colors better to use them to their maximum potential! So when assembling the card together, I stamped the leaves directly onto the card layer with some of our inks and then added a bit of shading using the Forest Glades marker. A perfect way to using both the ink and the marker to get the look you want! Give the Artist Markers a try! These are not only great for seasoned color enthusiast but also would be a great set for coloring newbies to start with to get better at color combination and blending. I am a part of a special release blog hop along with many great designers! You probably came from my dear friend Kathy‘s blog. After this, you can check out TaeEun‘s blog to see what she has up on her sleeve for you! A full blog hop list is at the bottom of this blog post. To celebrate this release, Altenew is giving away a $50 gift certificate to THREE lucky winners! Please leave a comment on the Altenew blog by Monday, January 16th at 11:59 pm EST for a chance to win. 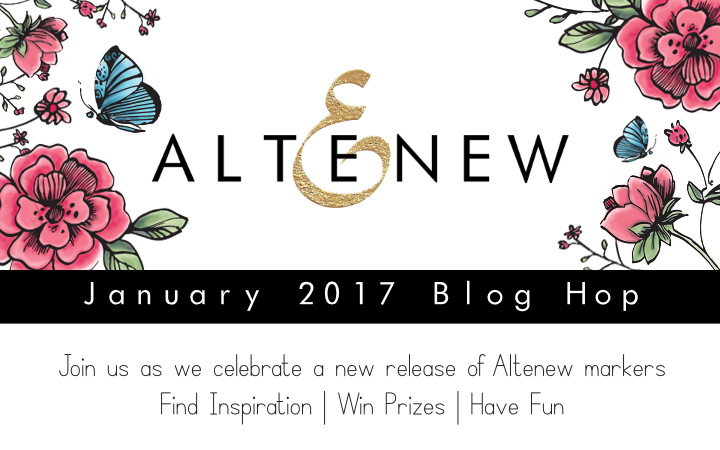 The winners will be announced on the Altenew blog on Wednesday, January 18th. I am also giving away a $50 gift certificate to a lucky winner! Please leave a comment below by Monday, January 16th at 11:59 pm EST for a chance to win. I will announce the lucky winner on Tuesday, January 18th here on my blog. 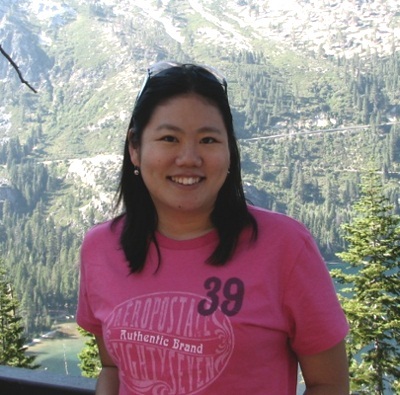 Congrats, Nancy! You are the lucky winner of this blog hop giveaway! Please email winner@altenew.com with the subject “Markers Release Blog Hop Winner from Nicole’s Blog.” Thank you! Hop along with us! There are so much inspiration waiting for you. Click each stop to check out the projects and for a chance to win prizes! This is fantastic! I love it! Wow, really excited about the new markers and your card is lovely, love the simplicity of it. I dont own any copic markers but may invest in these to go with the altenew inks I have. Beautiful! Thanks for sharing and can’t wait to try these markers myself. Looking forward to these marker, since I have most the inks. Appreciate your extra effort in organizing a chart. Less is MORE. You make it look so elegant! I love this. Really pretty! First, your card is beautiful… I love that you did the ink comparison chart for us…. It is so helpful! Beautiful card!! Really enjoyed your video. Such a elegant and clean card! Look forward to give the artist markers a try! Thank you so much for the inspiration and the opportunity to win this generous gift! Would love to win this! Love your CAS card and am amazed at how effortless these new markers seem to blend. These new markers come in such beautiful colors. I love how you colored the hibiscus stamps. Thanks for the color chart and explaining about the markers. I am loving the colors that you used and thanks for showing the color chart. Wow! Beautifully done! I love all the extras you added after coloring the flowers. Beautiful card! Love the idea of the new markers. Lovely card. The colors are so pretty and I really like that stamp set too. Wonderful card. I love the color chart. I do this with every product I use and it makes choosing colors so much easier. Thanks for doing the hard work for us. What a pretty card! LOVE the colors!! So glad I can now add these markers to my stash because I love Altenew’s ink colors! TFS! Your card is lovely. Thanks for the color chart. I’m sorry I don’t have a website. I have Facebook. Very beautiful card and thanks for sharing the technique used to color with these great new markers. Beautiful Card. Thank you for the thorough introduction on the new markers. They look like a lot of fun. You did such a wonderful job blending those colors! I can’t wait to purchase these markers. Pretty card and appreciate the ink and marker comparison! Gorgeous card! Thank you for the video! It’s so great to see these markers in action!! They look fantastic! Wow! Beautiful card and I love the colouring with the markers! I am loving your card Nicole. Your colors are gorgeous. TFS with us. Flowers are my favourite stamps to colour. I love the simple but elegant look and cant wait to try thr markers myself. Your flowers and sentiment are prefect together! Great Card! So excited about the new coordinating markers! 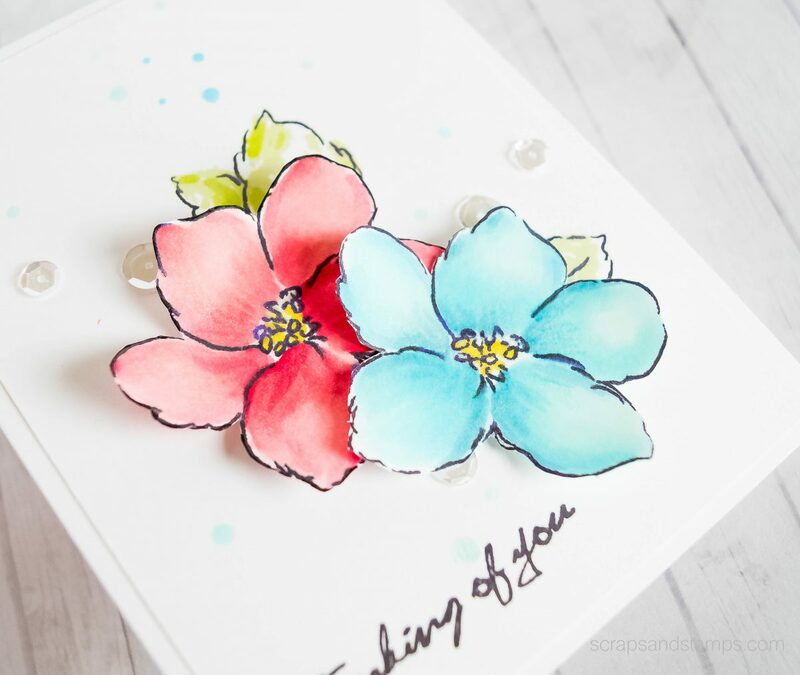 Love your hibiscus card, beautiful coloring!! So beautiful!! I can’t wait to play with the markers! Your card is very subtle and beautifully done. The markers seem to blend really well. Will have to give them a try. Nicole your card is gorgeous … and I LOve the ink/marker chart! As always, a gorgeous. I can’t wait to try these markers! Beautiful card! Love the bright colors. Great tutorial! I love Your card, clear but for me not simple. I need to try this coloring. Beautiful card, lovely coloring. Exciting news from Altenew! Lovely, delicate flowers on your card. Love it! Thanks too for the color reference chart! Gorgeous coloring….you make it look easy. Can’t wait to get the hibiscus bundle. Thank you for sharing the video!!!! Such and amazing new product! I love your soft and simple coloring! The cut-out flowers really pop! I love your card, the colours and colouring are so pretty. The new artist pens look great! BEAUTIFUL!! Love your card and the new Hibiscus stamp set. The new Altenew markers look fantastic as well; love the color combinations offered in the set. TFS your helpful video. What a gorgeous card! Simple elegance there! Love your new alcohol marker colors and the fact that they coordinate with your ink pad colors. Beautiful card. Beautiful images. Wonderful colors. They look fab, beautiful colours to match the inks. Love how you have coloured the flowers ! Gorgeous card and really helpful video! Love the soft look you were able to give the flowers using these new markers. Thanks for sharing! I love the dimension you gave the delicately colored flowers. Thanks for the swatch so we can see the colors! Great video! What fun it would be to play with these markers! Very beautiful card. Love the softness. Thank you for this opportunity, and your inspiring creations! Thanks for the color chart – looks like great markers to complement my inks. Beautiful love the stamp set. the markers look great! Love your card, thanks for the color chart, these new markers look great! Love the simplicity of the color families. So easy to blend. Your card is soft and beautiful. Thanks for the color reference chart. It’s great to have that information. Especially for someone like me who will start researching the pens to decide what features I would love and which I have in other pens. These sound fun! Thanks! Your card is pretty and the giveaway is generous. Really like the colors! Beautiful card. What a beautiful card! I love the colors and the blending you did. These markers look like they are awesome…can’t wait to try them. Your cards are wonderful in the use of the new markers. Beautiful card. Great video. Loving the colors and fine tip markers. I love the look of your card. It’s so beautiful. great card. love alcohol markers for colouring. such a pretty and delicate card. It looks like watercolor! Love the softness of the flowers and thanks for sharing a video! I love the soft colors and design. Thank you for sharing your creative tips. Beautiful card. I love the coloring and those flowers are beautiful. The marker colors are so pretty. Love your beautiful card and the blending of these gorgeous pens! Love the clean and simple look of your card. Pretty colors too! Great tutorial. These markers seem like a great investment. Thank you for show casing them. Just Lovely! Who wouldn’t be thrilled to receive ‘Thinking of You’ with such soft and pretty flowers. Your coloring is amazing. I love the card, simple but beautiful! Your card is lovely. The petals look dimensional, with the smooth shadowing affect you created. Very nice. Your card is lovely! I have my eye on that set! Now I just need the markers. Thank you for the opportunity to win a gift card! I appreciate your talent and generosity! Ever so light and lovely. So happy these pens have a fine and brushed tip. Your sweet flowers make me think of Hawaii. I’m looking forward to trying these new markers. Beautiful card and a really helpful video and color chart. Thanks for the “tip to tip” tip. Simple but exquisite cards. Love the coloring of the flowers and the added embellishments. I like the looks of these markers & your coloring is beautiful. Thank you for sharing. This card is absolutely beautiful. It definitely makes me think I should try these markers. your card is beautiful Nicole -lovely soft colors – the markers are in my shopping cart! Lovely card and I enjoyed your video. Thanks for demonstrating the markers in action with the inks on the leaves. I really wanted to see that. Gorgeous clean and simple card. Thanks for sharing. Your card is beautiful, thank you for the reference chart and video they are so helpful. Thanks for the video and all the detailed info you included in your blog. Gorgeous card and fabulous review! Living where I do in Canada, I cringe at the price of copics (which explains why I have but a handful that I don’t use…sighhhh) so these are a marvelous, fresh alternative! Love that they match the inks, which I do have and love! Amazing as always!! love your cards!! Your card is beautiful. Love the soft coloring. Wow, the graduation of color on the flowers is seamless! Cannot wait to get my hands on these markers. Thanks for the great card design. markers. Looking forward to trying them. I agree, the markers look awesome and helpful for the inexperienced…. like myself. Your card is so pretty. Thanks for sharing and thank you Altenew for coming up with these markers. 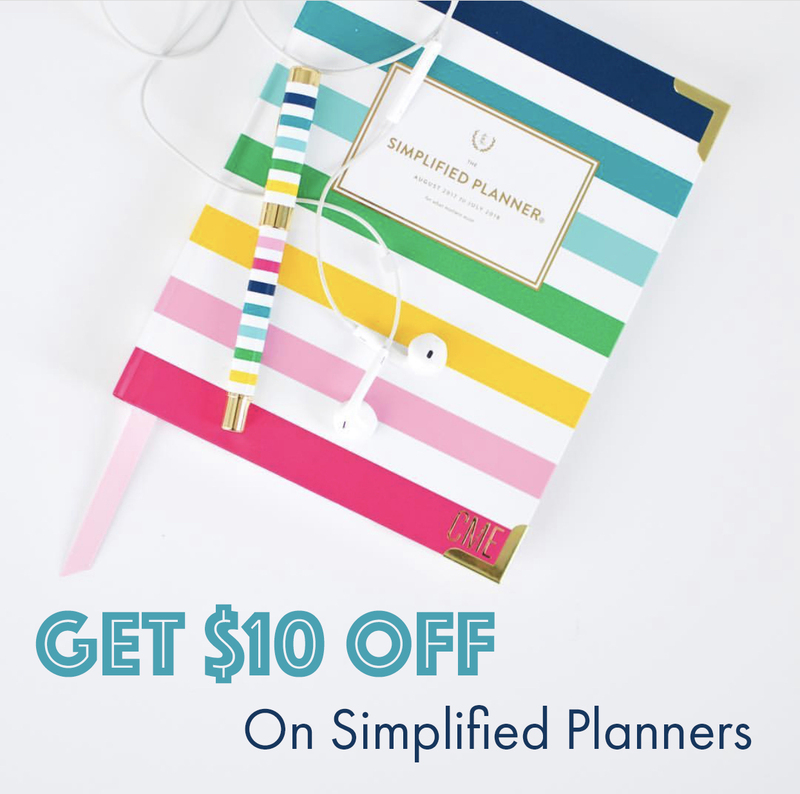 I love clean & simple cards, & your card is a perfect example – SO pretty! I hope to try the new Altenew markers soon! Your card is so beautiful! I really enjoyed watching your video. Thank you for creating the color chart. Such a pretty card! Your flowers look so delicate….lovely! The card is beautiful. The alcohol markers work wonderfully with these flowers. Beautiful colors. What a pretty card! I like the colors you chose and look forward to trying these new markers. Your card is wonderful, and I love the markers! I love your card & the color chart is really helpful. Thank you!! Love your card and these pens look beautiful in perfect colours! Thank you for your video, great information. Thanks for sharing a lovely card. I love the colors you used. Thanks for such an informative video Nicole. Your colouring is beautiful and you made it look so easy. Very pretty–I like the soft coloring. Love how these markers are so closely matched to the awesome Altenew inks. Beautiful card. 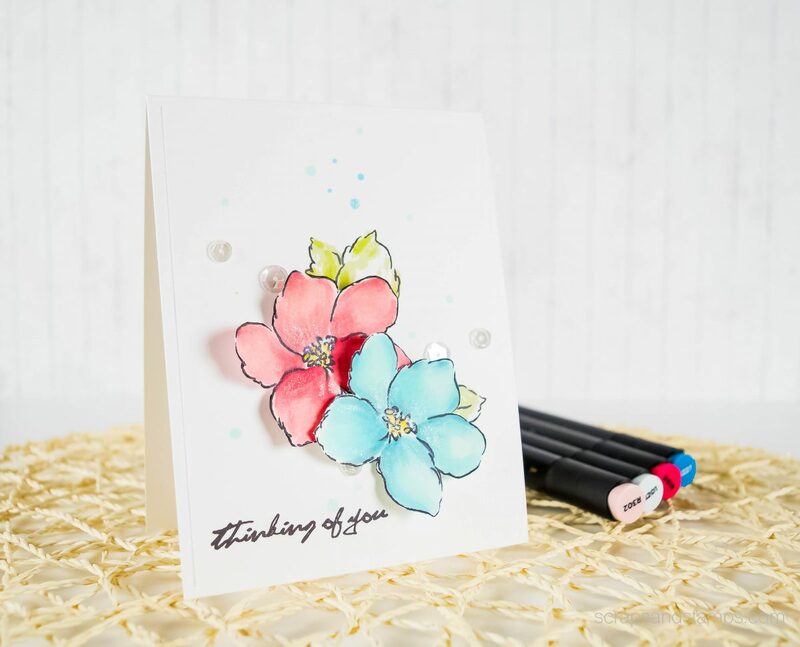 I love the Hibiscus stamp and your coloring is beautiful! Can’t wait to get these new markers! Your card is beautiful. I am looking forward to trying out Altenew’s new markers. I love that they come in color families which is perfect for blending. I’m finding great new sites on this hop. thanks! Beautiful card! I am so excited about the new markers. I love that they match up to the altenew inks too. Beautiful card, it looks like watercolor. These markers really blend beautifully! So beautiful Nicole. I love the colours of your flowers, a great combo! The Altenew markers have such pretty colors; I can’t wait to try them out! Thanks for the opportunity to win! What a beautiful card! Simple and stunning….my favorite combination! Great cards, the colors are beautiful! I want to get started with alcohol markers so these would be great! Thanks for sharing! Beautiful card. Really excited about these markers. Your florals are stunning! Such soft, pretty coloring. Love that you stamped the leaves and layered the florals. So pretty. Excited to get my hands on the markers. Beautiful! These markers look fantastic! I love your coloring! Love those markers! Absolutely beautiful and love your choice of colors. Thanks for sharing. Your coloring is beautiful! Thanks so much for the links to the color charts! The blending on your flower images is wonderful! Your CAS card really allows these colours to shine! So great to see an alternate alcohol based marker that’s affordable! Love your colouring. Lovely card your coloring is beautiful. The markers sound quite exciting. Looking forward to seeing more dt members use them. But, I’m sure I’ll just have to have them. Such a lovely clean and simple card. The soft colored flowers are so pretty. You’ve used these awesome new markers beautifully! Your hibiscus card is beautiful. I love the CAS style. The way you showed how to use the markers looked so easy. I believe I will give it a try. Thanks so much for your talented video and overall talent in creating this card. Your card is so beautiful. I’m so excited to try these markers. Just love your card and the tutorial on the new markers. Thanks for the chance. Hugs, Nellie. Your card is gorgeous specially for the simple elegance it conveys! Would love to try the markers! Really pretty card! I love your colouring and the subtle dots of colour on your background. Beautiful card! 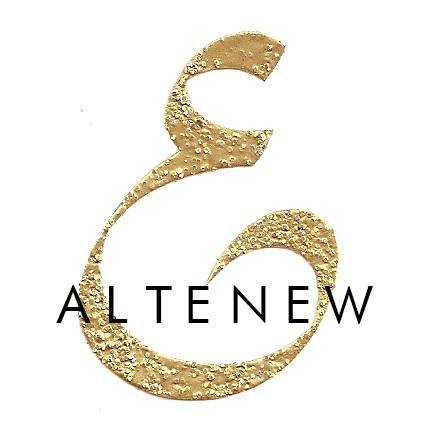 I love Altenew products. I know these alcohol markers will not disappoint! Beautiful card! Thank you for using the markers in your video and for sharing the link to the comparison chart. They put a lot of thought into these markers, can’t wait to try them. Lovely card. Hibiscus stamps are on my wish list. Lovely delicate card. Very pretty floral card and love the new pens. Such a pretty card, beautiful colors! Pretty card. Thanks for sharing the new coloring products. I love the flowers and your coloring is beautiful. One of my favorite cards. I just love how you used those markers and blended so perfectly, beautiful card. Beautiful Nicole. I love the Altenew color palettes. I am still working on collecting more. Your flowers look amazing and I really appreciate the fact that you made a color chart so we can be educated before we buy. Thank you for that. Thanks, Nicole for sharing your artistry. Love the simplicity of your card. These are really exciting new alcohol inks and stamps. Beautiful flowers. The color is lovely. Love the markers are in a set. Beautiful! Can’t wait to try these markers! what a stunning card it almost looks real. The new Altenew markers look like a great compliment to their line of products. I enjoyed seeing how well the blend through your video. Thanks for sharing! Love this card! Stunning colours!! Beautiful card Nicole. Very excited about these new markers and can’t wait to try them! I just love the coloring of your flowers. A great video with wonderful directions. Your card is so soft and lovely! I love the little bit of added blue to the background and the sequins. Your card is so beautiful and I love the coloring you did on the flowers of my new favorite set. Those markers are on my wish list! I like your card. The flower colors look beautiful together. Thank you for sharing. Your card is gorgeous. Those markers look amazing. Thanks for sharing. Love the colors you chose today and the tip to tip coloring to make even more shades! All I can say, is beautiful! Thank you for the charts. So helpful. Oh what a great card! Those markers look interesting! Love your blending with these new markers! Can’t wait to try these out! Oh wow, this is beautiful! Looks like some new markers you have there! Beautiful card. Love the softness of the flowers. So simple yet stunning! Absolutely beautiful! Love the new markers. And thanks for the great video. I am very new to this medium. So the video was a great help. Beautiful card, awesome coloring – these markers look awesome! Thanks for the tips and handy reference chart with inks and alcohol markers. Love your card! Those flowers are beautiful. Can’t wait to try these fabulous markers!! Oh wow, those flowers are stunning! They look like they are water colored. I love that blue color. I am such a sucker for colors and I see a lot that I like. I want to win some markers and possibly an ink pad or 2 and maybe a flower stamp or 2 or 3. Altenew has some great things. I have a few of their stamps and they are amazing. Great card! Wow, your card is absolutely beautiful! I love the coloring & the wonderful color blending. These markers look phenomenal & I’m excited to try them. Beautiful coloring Nicole. I love the dimension on your card. I love your cards and the videos. They’re so helpful. Thanks for sharing the beautiful cards. Thanks for the great card idea, giveaway and info about sales. I love the simplicity of these flowers and their delicate look. Beautiful card! Love the flowers and the coloring is so pretty. These markers seem amazing and I love your color chart! Such a pretty comparison! I ordered the markers – first time trying alcohol markers, how exciting !!! Awesome new products ! Fantastic video! I love how you created this card. thanks for the inspiration! Oh the possibilities, loving the new Altenew alcohol markers and the new stamps. I really appreciate your tutorial, I think this is something I can do! Gorgeous coloring and shading on your beautiful card! Love that these markers coordinate with the inks! Fabulous! Your card is beautiful. I love how you have used the new markers, thanks for the inspiration!! Wow, beautiful design and I love how these markers blend! They are lovely colors. Thank you for sharing! Very pretty card! I love how you did the blending in the video! The card you created with these new markers is beautiful! Thank you for the coloring chart to show how the markers complement the inks and don’t match exactly. I would have been diaspointed if that’s what I had been expecting! Very pretty card! I love the tip to tip technique, I will have to try that. Thank you for your detailed video about the new Altenew markers! lovely card. . . very informative video. . . thank you! Beautiful colors! Beautiful flowers! I love your color chart! Thanks for sharing, it’s great to see it all laid out! Beautiful card and blending Nicole. I can only hope to get there with some practice. 🙂 Thank you for sharing. Hey Nicole!! Your cards are beautiful…and so are the marker!!! Those flowers look very nice colored with these new markers! Thanks for sharing the coloring chart! These look like great colors. Just love your CAS card. Coloring with this marker looks fantastic. Thanks for your inspiration. WOW Nicole ! What a great video ! This card is absolutely stunning and your colouring so gorgeous ! These markers look so great ! Thanks for sharing and for inspiring ! So pretty…love those 2D and 3D look with those shimmery effects! Thanks for showcasing these Altenew markers! I am so glad I haven’t invested too much in copic markers yet so I can give these markers a try! What a pretty card – you’ve shown off the new markers so well! Thanks for the comparison chart too! Love the fact the markers coordinate with the inks. I really love the softness of this. I was actually surprised to see on the video how much color you actually used! It all comes together so beautifully! Love that you popped up the flowers as well. The whole look is really ethereal. Thank you so much. Beautiful card. I like your choice of stamps and colours. I can’t wait to try my hand at coloring with these new pens. They look beautiful!! Gorgeous card! So excited about the markers! Love your card! Love the thought of sprig and Altenew colors! I’m really excited about this markers, love it that they coordinate with the inks. Your card is lovely and I enjoyed the video very much, thank you. Lovely card and excellent reference chart. Thank you so much for creating it. Thanks for sharing. Your card is beautiful. looking forward to trying the new markers. Your card is simplistic elegance! Beautiful use of the markers! Beautiful card!These markers look really nice! Your color choices (and coloring) are beautiful! Thanks for sharing! Love your card! You make the markers look very easy to use to get a stunning result. Love the way you combined the ink and markers! So beautiful! Thanks for sharing and the chance to win! I enjoyed the video~ great tips! What a lovely card. I loved seeing your technique for using alcohol markers. what beautiful colors, I love your style. Your card is just beautiful – love the colors and the way you used them! Thanks so much for the video too!! Sweet card! Thanks for showing the comparison chart. I am very excited to see Altenew alcohol markers and your card is delightful! I realky like simple cards, well done! Beautiful color for your flowers, looks so beautiful in your card! I am really looking forward to playing with these new markers. LOVE that they come with the ‘shading partners’ grouped together. NO MORE trying to figure it out! THANKS for the great artistic inspiration today! Such beautiful cards! Thank you! I will be back for further inspiration! Awww! Such a cute card! The Alcohol markers are so so good and blend so well! Thank you for the opportunity to win! Beautiful Color on a Beautiful easy to do card. Thanks for the Idea. I would love to try these markers, but like most of us the beginning of the year budget is tight, but we also have other alcohol markers we might try too. I truly am a fan of ALTENEW and maybe this year I will win one of these Fabulous prizes!! Thanks for showing so many techniques. I keep waiting on getting alcohol markers because they are such a big investment and I never know where to start. They are a little intimidating. These seem like a good starting set. I just purchased all the ink cubes. I think I’m going to have to purchase the matching markers. Very pretty card. I have not dabbled in alcohol markers, so I agree that these markers seem like a good way to get my feet wet. Thanks for the inspiration and the chance to win. Altenew was very smart to come out with a collection of colors. I’d love the chance to purchase my first alcohol markers 🙂 Thank you for the inspiration! I love the stamp and the card you created you make it look so easy to do. Great marker colors too. Thanks for sharing the colour chart. Your card is so pretty. Very nice. I am loving the markers. Love that you explained how to match a color closer by the tip to tip. Your card is very beautiful. I love the simpleness of the card. Just beautiful! Very pretty card! Love the shading! Clean, simple design with fresh beautiful colors! Well done! Your card is lovely. Thanks so much for the chart. I was under the impression that the markers matched the inks exactly; now I know they do not all match, but seem to complement well. Lovely card. The color chart comparison is also great! Beautiful card, the colors and design are fabulous. Wow – I think spring has just come to Helena, Montana. We have 7 feet of snow outside, but your card just brought us (or at least me) spring. Beautiful. Thank you. Such a beautiful card! 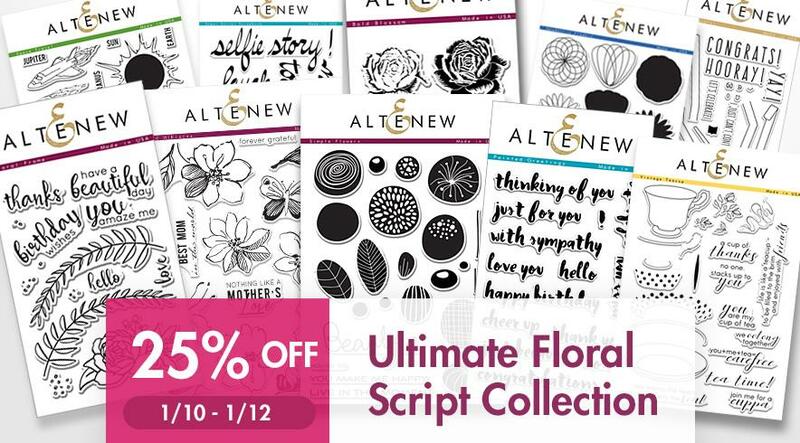 Love Altenew’s floral stamps and these markers look amazing! Thanks for the video! Beautiful card! Great video, the tip-to-tip demonstration is very helpful. Thanks for sharing. Thanks for the chart. Looks like those greens are a little off…maybe just my computer. But the rest look very complimentary to their dies. Thank you for sharing the color chart, I am sure it will be very helpful. And your coloring is beautiful. Thank you for sharing with us. Cool Markers, I like the way they kind of match up to the ink pads. That is so wild. I LOVE your card and that stamp is so pretty. Your coloring is STUNING. Thanks for sharing. I just found your blog thru this blog hop and I liked it, so I signed up, I like your style. I love the translucent color effect you got with the markers. I love, love, love your coloring of the flowers. Your card is beautiful. What a beautiful, yet simple card. I really like the colors you chose. Thanks Nicole for the video and the colour chart. Looking forward to getting my hands on these markers. Love your work. Your card is so pretty. Love the coloring. These marker colors are beautiful. Love the softer colors you achieved with the tip to tip! Gorgeous blooms. Love these markers already! I love the subtle shading and blending on this BEAUTIFUL CAS card! Thank you for the color comparison chart too. LOVE LOVE LOVE!! So pretty! Thank you for sharing! I will need to try these markers out!! My daughter and I enjoyed watching your video. Very pretty coloring on your card. Thanks for the tip on the tip-to-tip blending. Using 2 markers to make 3 colors: a great way to stretch the color palette! Great card. Love the design! I haven’t worked with alcohol markers before. I’m excited about these. I’m going to give them a go. Wow! Your card is so simple and yet so beautiful! Thank you for sharing. Gosh, your card is just LOVELY! Thanks for sharing the inspirational video and the helpful colour reference chart! Love the card. Thanks for including a video, it’s so helpful. Can’t wait to use the markers. I love your cards Nicole, thanks you for creating the Ink and Pen comparison chart it’s a really helpful tool. Lovely card and video Thanks! Love this video and how easy it is to use your new markers. The card is beautiful and so simple. Thank you for a well done video. Beautiful card! I will be purchasing the new hibiscus stamp set when it becomes available. Do you have a link or can you tell me the name/brand of your sequin storage containers, please? Your card is so sweet and the coloring is lovely! Thanks so much for making the comparison chart, it helps a lot!! Such a pretty card! Thanks for the reference chart too! So helpful! Beautiful card, I love how you added the floating dots in the background! I can’t wait to try out these markers, they look amazing. Thank you for the great video too, I really liked the way you did the tip to tip to created such a gorgeous blend on your flowers. Love this card and the colors that you choose would love to get some of those marker as well. Thanks for all your do. Exciting new product. Thanks for the detailed video on the new markers. Beautiful card!! Love the simple design!! 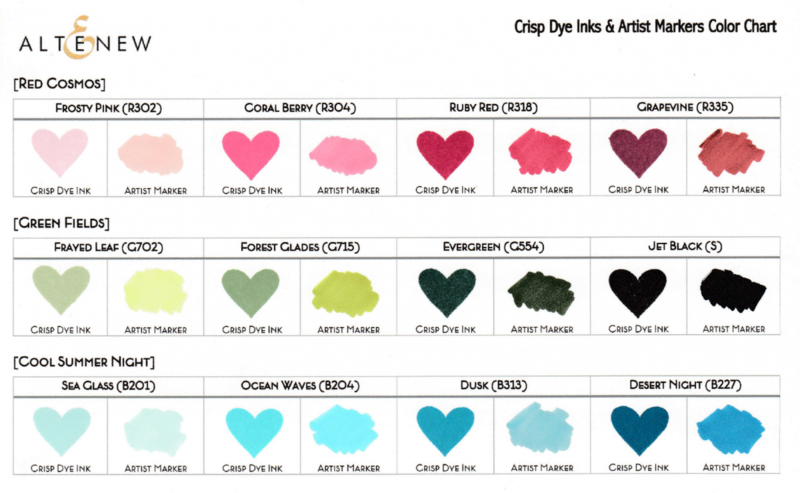 The comparison of inks and markers that you have done is very helpful! What a beautiful card! I would love to play with these markers! Your card is really beautiful. I always enjoy the videos you make! Beautiful colouring and gorgeous card!!! Thank you for showing the color chart and how to use the markers so easily. Love the colors from Altenew! Love the simplicity of your card. It would be wonderful to receive. Love your clean and simple card. Lovely card – the coloring is so soft. Enjoying the blog hop! (My daughter’s name is Nicole). These markers look like they can do miracles. Love the card. What a gorgeous card. Thanks for the ink and marker swatch. Can’t wait to try the markers. What a lovely card! Thanks for the coloring tips, too. Love this card & how it looks watercolored! Beautiful card and fabulous colours! Thank you for sharing! Love the colors and stamp choice. Card looks beautiful! I have been using distress inks and watercolor pallets mostly, and now that Ivery gotten the hang of them I can’t wait to try these markers out! I totally enjoy watching your coloring process video. The card is so beautiful! Thank you so much for the inspiration. Lovely card, clean simple and elegant. You always make things look so lovely and easy. Great Card, I would really love to Win as I never win anything. Gorgeous floral card. The alcohol markers look great. Extremely lovely card. Simple and elegant. Love your card and your explanation. Beautiful card! I love the way you made the flower pop up by curling the edges a bit. Gorgeous card! Love the soft blending and colors and that the markers match the ink line colors, thanks for the inspiration and generosity! Have a wonderful day! Here’s to the new year! 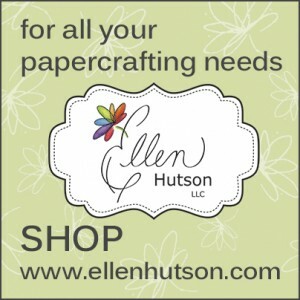 New craft supplies! This is awesome. Looking forward to using these new products. Thanks for sharing. Excited about the new marker sets!! Very beautiful cards. Love the markers. Love these new markers and thank you for showing how fabulous these new markers form Altenew work. Your card is beautiful. I love the watercolor effect! Your work is beautiful! I have never seen anyone do simple little dots of color. That is stunning. These flowers are just beautiful! I appreciate your video showing in detail how you did the shading and created new colors with the tip-to-tip method. Thanks for sharing! A really beautiful card! Thank you for sharing the video. Gorgeous, like the soft and delicate colors! So beautiful. I’d really love to try these markers. I love your video showing the process, and I love the dots and sequins you added!! Beautiful coloring! Love these new markers Altenew has created and love the fact that they blend so beautifully together! Great blog hop with so much talent! Great way to start off my birthday! Definitely see some shopping in my future! Your video “lessons” are some of the best. Lovely…. Lovely CAS card. Thank you for sharing. Beautiful soft coloring. Love these markers! Thanks for sharing! Your card is lovely! Thank you for the color sample of the inks and markers. I love you simple & elegant card! I’m looking forward to trying the new Artist Markers. Beautiful card….a great showcase for these new markers! Very pretty!! Thanks for the explanation of inks & markers….I didn’t realize they created same family to compliment each other..excellent idea! Love your pretty little card Nicole! Beautiful colouring. Thanks for the inspiration and chance to win. Beautiful card! Can’t wait to try these markers! What a wonderful card! The florals are beautiful. The tip to tip technique is great. Love the video tips. Wonderful new markers. excellent coloring tips. thank you! What a lovely card – I love your video -so helpful! I am loving the new markers. The fine tip is just what i am looking for. Great use of colors on your cards. Can’t wait to try the new colors myself. Beautiful cards. This is the first time I have ever been to your site. It is easy to use and cheerful. I have never done a blog hop before. I would never have found your site without that. The card was beautiful and the tutorial was easy to understand. Beautiful coloring with the new markers. I just love your card design. I love how the watercolor look is very soft coloring. Excellent video. Thank you for the great coloring tips. The card looks great and I love the idea of stamping the leaves and then adding the cut out flowers. I wouldn’t have thought of that. Well done. Thanks for sharing your beautiful cards and video with us! And for being part of this great hop and giveaway. Beautiful color combos and card. The markers look amazing. Love your card and coloring techniques! These markers are fab! Love your card, simple but yet beautiful. I’d love to try these markers! Very lovely card. Your colors are so soft and pretty. Thanks for sharing. Love the effect you achieved with the markers on your card. Such a pretty card and I am ecstatic for these markers!!! Such a pretty card! The ink/marker comparison chart is a handy tool to have. Love this stamp set! Was nice to see how the markers worked on the larger petals. The Permanent Ink will be most welcomed to take the stress out of staying within the lines! I love your card-simple & beautiful. I also really enjoyed watching your video-I think I could watch you color for hours. Your card is just lovely I love those pastel colors very very pretty thank you. Very pretty card! I would love to try the new markers. Thank you for the video. Beautiful card! Your coloring is spectacular! Thanks for the informative video, for the inspiration,and for the opportunity to win! Wonderful card, simple and very elegant. Thank you for sharing and giving us another example on how to use these beautiful new markers. Beautiful card! I love how the markers match the ink colors. I absolutely LOVE your card. I came across it on YouTube yesterday in a happy accident! Thanks for the beautiful inspiration! I really want to try these markers. Always love The stamps from Altenew stamps! WOW…. this is such a great way to learn. your videos are so well done! Thanks!! Love your colouring! Stunning card – love the new markers!! Absolutely lovely card. Great coloring. Thanks for the color chart too. Beautiful card! Thanks for the swatch chart that show how these markers compliment the ink colors! Love the color combinations you used, thanks!